Today, Secretary of State for Communities and Local Government, Sajid Javid presented the local government settlement, allowing councils to increase council tax by 6% over two years to raise extra funds for adult social care. “We welcome any extra money for our chronically underfunded care system which currently leaves at least 1 million older and disabled people without the care they need. “But this temporary injection of cash is a drop in the ocean and does nothing to solve the long challenges facing the system. “The crisis in care has resulted in unnecessary pressure on the NHS, with delayed discharge reaching record highs. Fixing our social care crisis will free up NHS beds and budget. 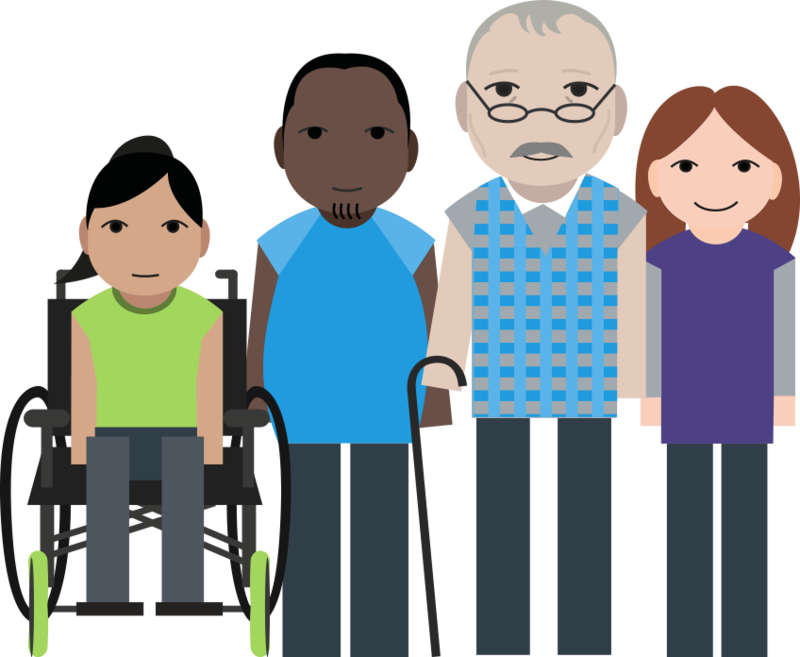 – The Care and Support Alliance represents over 90 of Britain’s leading charities campaigning alongside the millions of older people, disabled people and their carers who deserve decent care.